The business was launched with a clear ethos in mind: To create and sell unique skincare products that are as kind to the environment as they are to your skin. Only a quick glimpse of their Website is required in order to see that that is precisely what they are now successfully producing and offering to their loyal customers. As a (at the time) new start-up venture, the client had something of a blank canvas when it came to the brief for the planned Website. 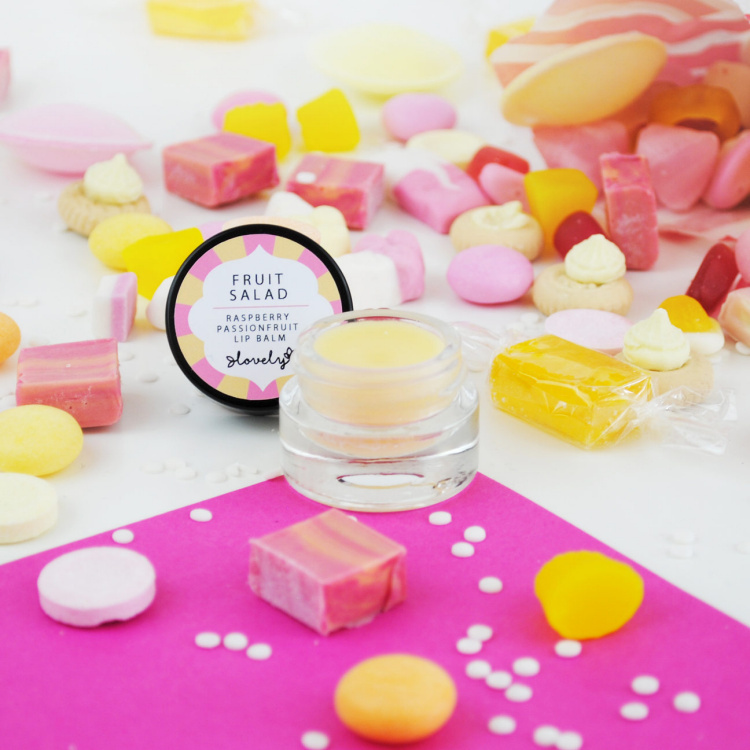 They were, however, already working with a local copywriter and marketing expert and it was they who kindly put the founder of Lovely in contact with Mounsey Web Consultancy. One of Lovely’s lovely products.. The inclusion of a secure online shop was established as a key requirement at an early stage – the simple idea being to provide interested customers with the opportunity to safely order from the convenience of their own home, at a time of their choosing. 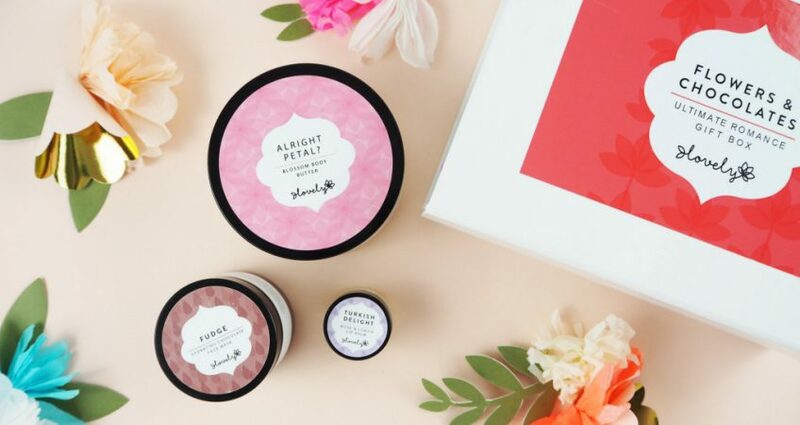 As word was already beginning to spread outside of Sheffield, the availability of an easy-to-use online shop for the business would also help them attract mail order customers from outside of the region. 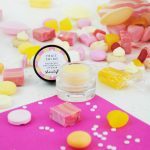 With no physical premises of their own, Lovely Cosmetics were previously restricted to only selling their skin care products through selected local bricks & mortar stockists, at craft fairs and other “Makers” style events. In addition to the shop, the new Website was also the ideal place to provide customers and fans of the brand with more detailed information about product ingredients, how they are made – and so on. Since launch, the Lovely Website has helped the business to steadily grow – and has attracted orders from new customers on a regular basis. WordPress, WooCommerce (eCommerce), PayPal integration, CSS, HTML5, SSL Security..